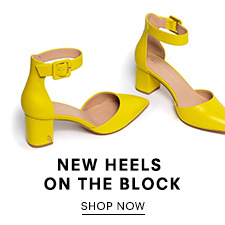 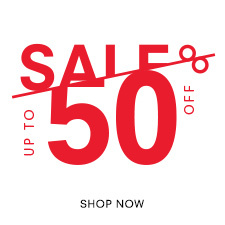 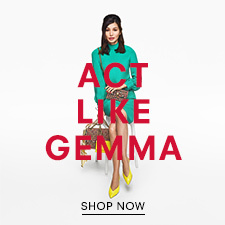 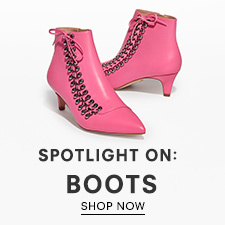 Add a pop of scene-stealing colour to your look with the best selling Leather Kensington by Kurt Geiger London. 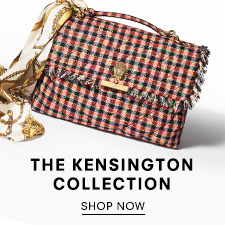 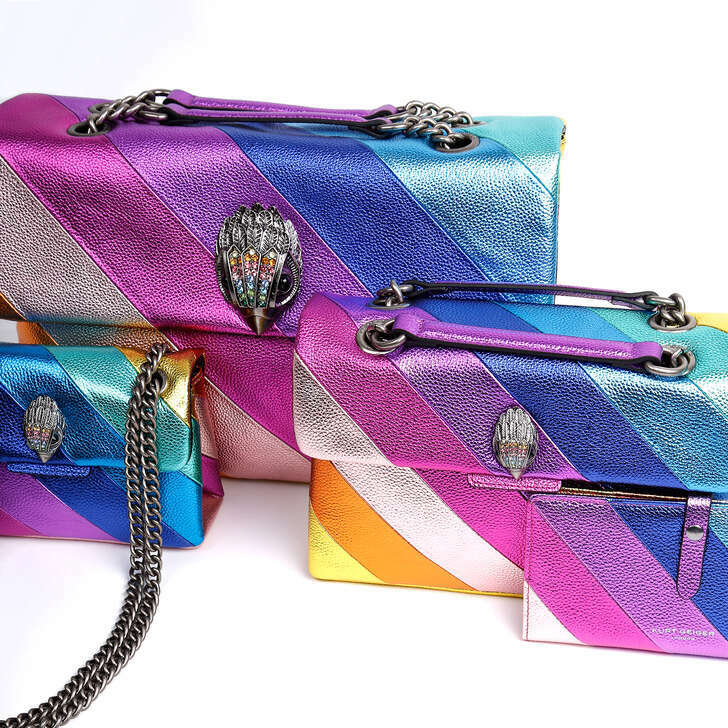 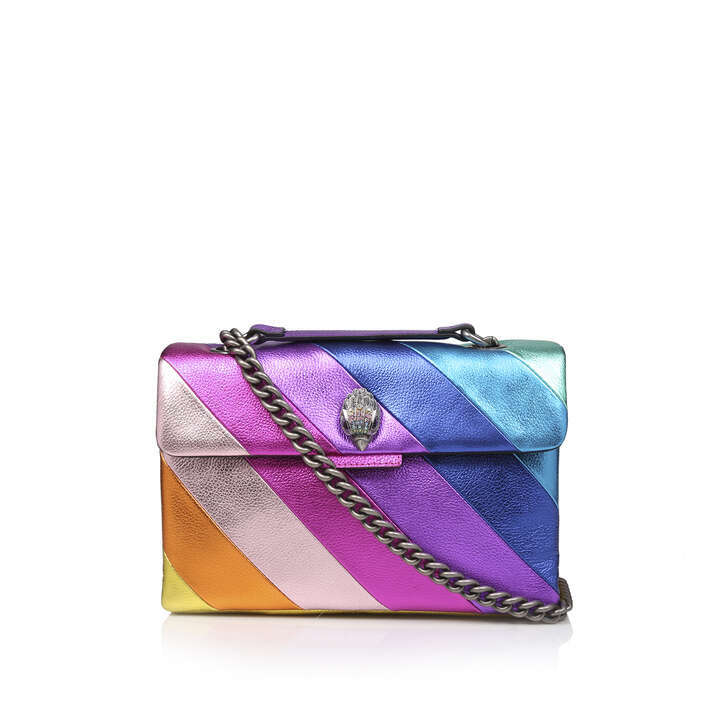 Live live in multi-colours with this stand-out accessory that combines metallic rainbow stripes with the iconic Kensington eagle embellishment. 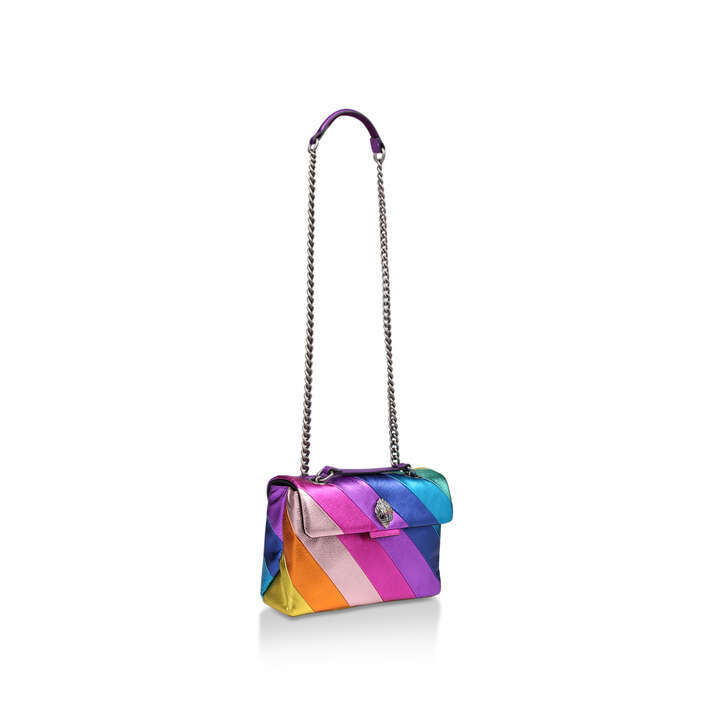 This compact multi-coloured handbag comes complete with a silver chain and part leather shoulder strap. 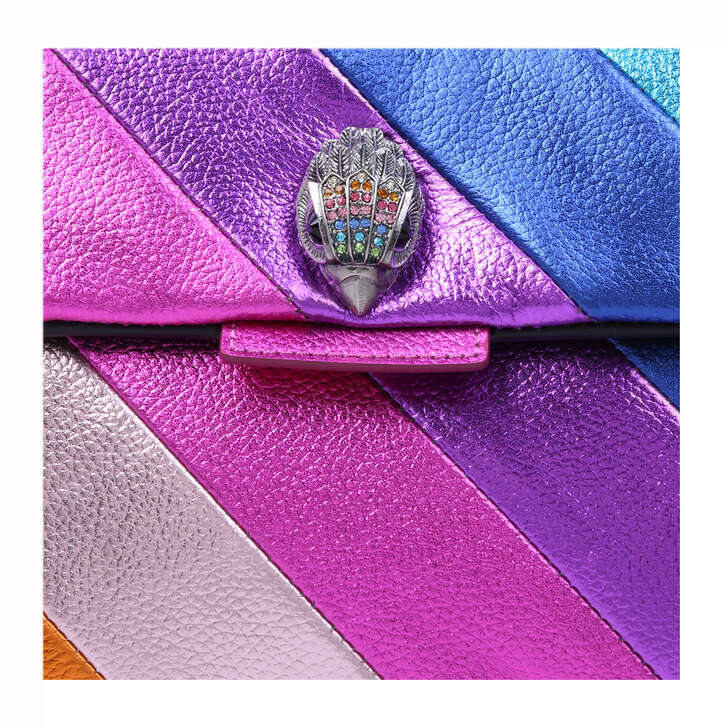 Height: 17.5cm Width: 26cm Depth: 10cm.